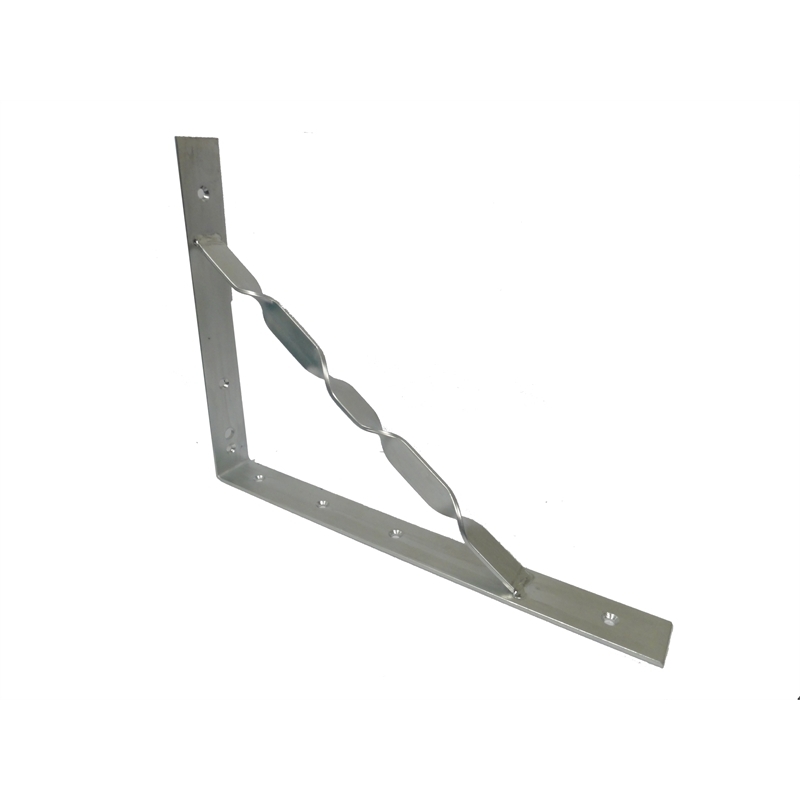 Heavy duty galvanised extreme strength stayed twisted bracket, made from high quality steel. The bracket is suitable for supporting shelving or bracing where additional strength is required. Galvanised finish aids in the protection from the elements making it suitable for outdoor use. The brackets are available in a variety of sizes that are suitable for larger projects.